i'm so excited to share the album i created for my mom! 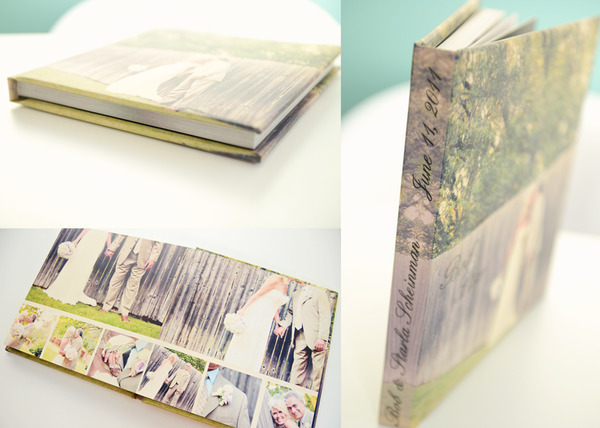 These are such fabulous gifts as an engagement, family, or wedding book! This one we chose is fully customizable, padded cover, flat pages, and absolutely gorgeous. There is another option that comes with some of the photo packages that is a book; which is a hard cover book with normal photo pages that bend, but still beautiful! If you're still looking for birthday, christmas, or valentines gifts these albums are ones that will last, show off your images and something to finally have in print for that coffee table to show off! Most people now prefer DVDs, but so many don't print from them, so having a book is always a great way to have them around your home. if you're interested in having me create one, just ask and we'll get started!